I’ve always curious to different delicacies in this country, although I’ve been here for almost 6 years now, still I’m wondering about the different dish I would be able to try, and how it is made due to modernization. I remembered the first time I was here, the first thing that I want to try is the fresh baked pretzels. In my homeland, it is very rare to find bake pretzels neither in our store nor in a bakeshop because we have different delicacy. Since this kind of snack is famous here and new to me, I told my husband to buy me some so I can try the snack. I wasn’t a big fan, honestly, due to my curiosity; I was finally being answer right after I tried the Fresh bake one. I don’t see the difference of a fresh-baked Pretzel amongst other the bake bread. Little things I know that Pretzels companies initiate as time passed by, they come up with different flavors and unlike ways of baking them. Although still not my favorite nevertheless, I’m still having a bit or two. 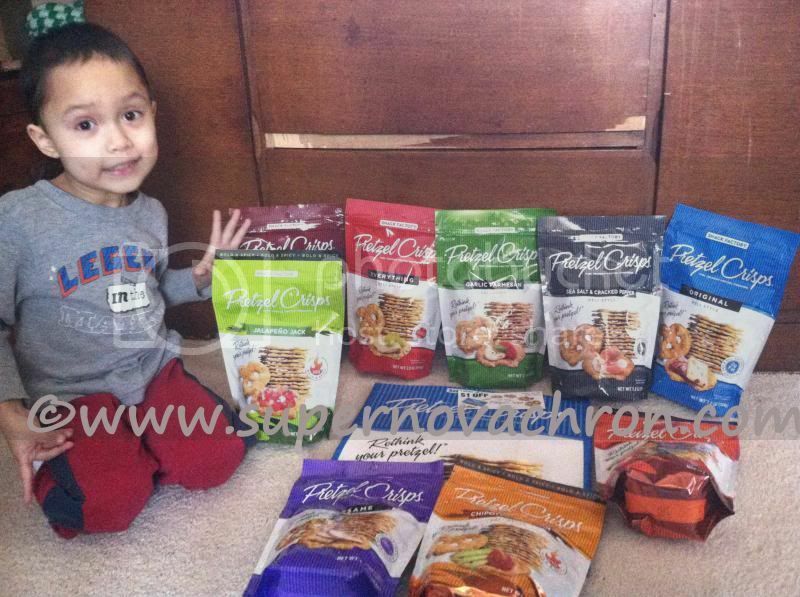 I’ve given a tremendous opportunity to review Snack Factory’s Pretzel Crisps® products. It’s the kind of snacks you wish they‘d started a very long time. Well, they did, but didn’t evolve to what flavors they come up now and as for me; I wish I’d known them since the time I’m here. I could have included these snacks very often in our grocery list. I become more curious about why the company unveiled this kind of pretzels and I was very astonish by how and where it all started. You can always check out their Story Timeline on their website. I acknowledge the DELI Style Pretzels Crisps with the following flavor: Original, Garlic Parmesan, Buffalo Wings, Everything, Sesame, Jalapeño Jack, Chipotle Cheddar, Sea Salt & Cracked Pepper, and Honey Mustard & Onion. In addition, a nice reusable tote bag where I put all of the samples and 3 pieces of $1 coupons off. Each, of course, has the atypical zest of your preference, something every one of us would always crave. 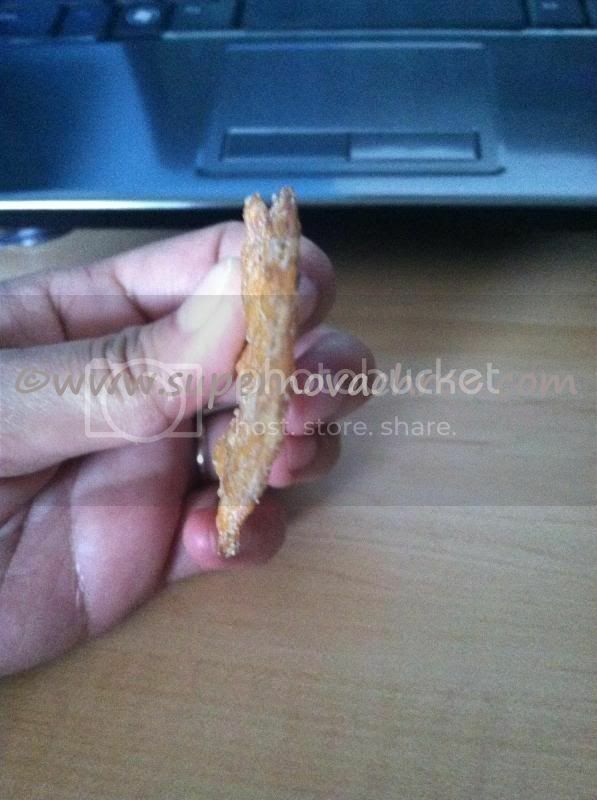 The more aromas the merrier, so everyone will love the snack’s dissimilar flavors. sideview...see how skinny it is and I just love the way it is..
Each package has suggestions at the back about what can you make them for an appetizer it would be. Something I would desire as sometimes I run out of ideas and I’m an open-minded with new suggestions. I do find this a very good 10-second appetizer to obtain particularly when you have unexpected guests. Be more innovative and get recipes on their website. Garlic Parmesan and the Honey Mustard & Onion is what my son and I settle in to open. He is not a pretzel fan too, hence, I was fairly skeptical of whether he will eat the snack, or I’ll end up snacking the entire bag. I love the resealable packing; the rest won’t go stale if I don’t use most of it. The serving or slices of each crisp are thin enough that you’ll have the benefit of every bite of it. My son tried the product and I was surprise by his reaction, he did love it that he ate the whole bowl of serving. To think that I’m not a big fan of honey mustard as the flavor is strange to me, but this time I benefit the flavor of Pretzel Crisps®, something that I would like eating. Of course, Pretzel Crisps® has always-different ways to provide their customers; they’ve always surprised us with their newfangled flavors and products. Something I’ve always wanted for a company, always give pleasure to their consumers. 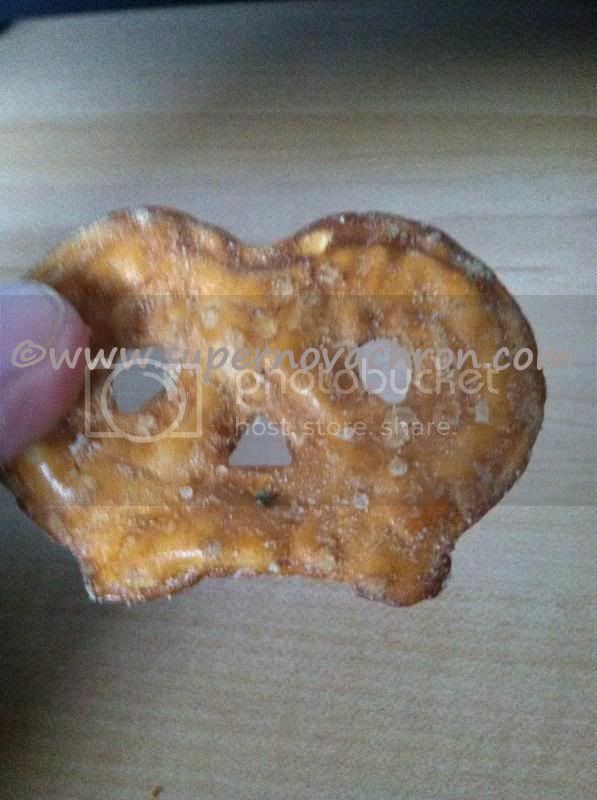 You may always find them @ http://pretzelcrisps.com/. You can find retailers or buy online through their website. They have tons of varieties to offer you and my overall familiarity with Snack Factory products is wonderful. I could never forget this experience the first time I tried their products, and follow them on Facebook, Twitter, YouTube, and Pinterest to learn more about the products and to see exclusive offers. I received the Pretzels Crisps products for free in exchange of my honesty review. I lilke pretzel! I can eat the whole bag in one sitting. lol. These looks like a kind of pretzels I would love to snack on. I didn't know that pretzel has other variants too, I wanna try this flavor! Oh, how I miss eating this stuff. 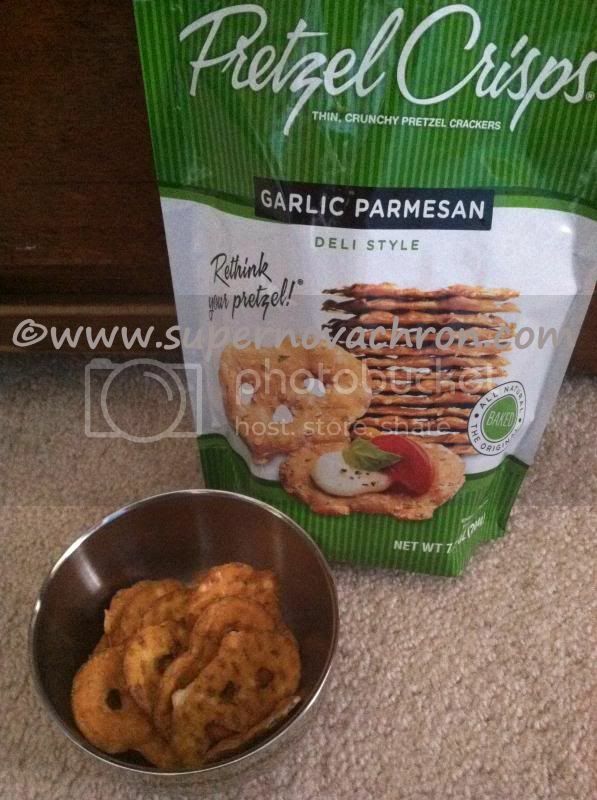 Garlic and parmesan flavor, never tasted this kind of goodie.